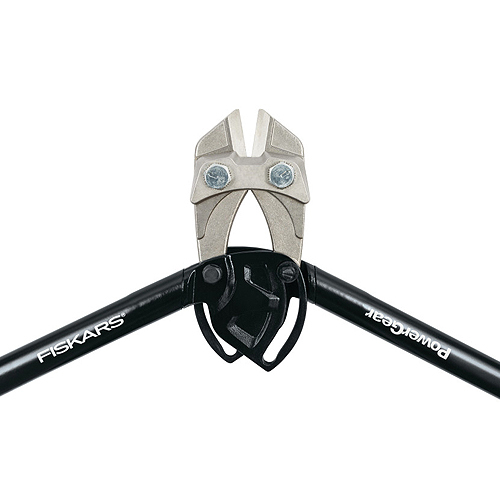 Cut paddle locks, chains and rebar with heavy-duty PowerGear bolt cutters that give you over 30% more power. 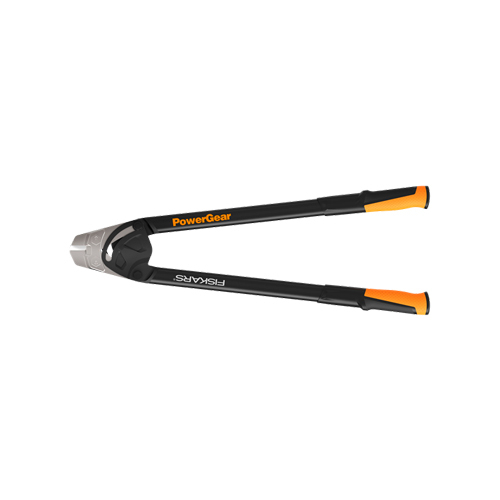 Experience advanced mechanics and ergonomics with a new generation of bolt cutters that deliver more strength, comfort and control. 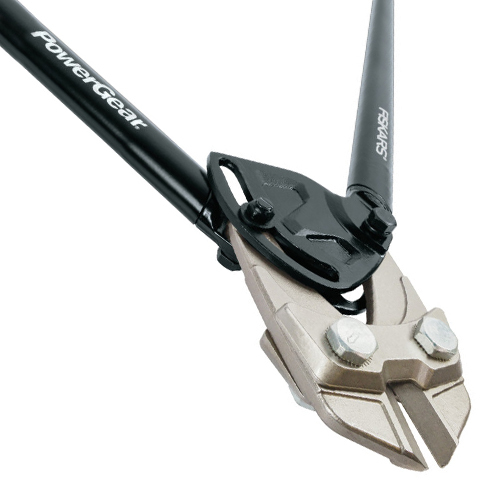 PowerGear technology gives you over 30% more power, especially during the toughest part of the cut. An eccentric bolt can be adjusted for optimal jaw alignment, while forged, heat-treated blades stay sharp through heavy use. Ergonomic handles with Softgrip help to improve comfort and control, while rugged steel construction guarantees long-lasting performance. This design can cut soft materials up to 7/16" (<19 HRC) and hard materials up to 5/16" (<40 HRC).